Second Edition carries a wide variety of women’s formal wear. 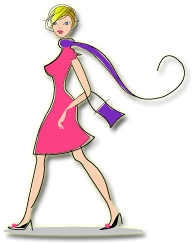 We specialize in current fashions that are classic, elegant and chic. You will find flattering dresses for every event.